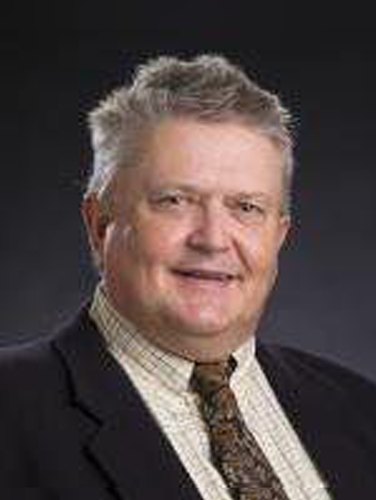 Geir-Hareland – Rocsol Technologies Inc.
Dr. Hareland is currently a professor of Chemical Engineering and Mechanical and Aerospace Engineering at Oklahoma State University, as well as Continental Resources Chair of Petroleum Engineering. Previously, Dr. Hareland was a professor in the Chemical and Petroleum Engineering Department at the University of Calgary, as well as the Natural Sciences and Engineering Research Council of Canada (NSERC)/Talisman Senior Industry Research Chair in Drilling Engineering. Dr. Hareland’s research focuses on working closely with all aspects of the drilling and completion industry including contractors, service companies and operators. His primary research interests are centered on the various aspects of optimizing drilling and completions engineering and operations. He has authored and co-authored over 150 journal articles, peer reviewed papers and conference publications. As an inventor Dr. Hareland is named in numerous patents in the areas of drill bits, drilling fluids and borehole dynamics. He holds a Bachelor of Science degree in Mechanical Engineering from the University of Minnesota, a Master of Science degree in Petroleum Engineering from the University of Tulsa and a PhD in Mechanical Engineering from Oklahoma State University. Dr. Hareland was a Society of Petroleum Engineers (SPE) Distinguished Lecturer for 2010-2011, and he is a member of SPE, the American Rock Mechanics Association (ARMA), and the Association of Professional Engineers and Geoscientists of Alberta (APEGA).